For the last 14 years, viewers all over the US were able to watch their favorite singing competition show, American Idol. 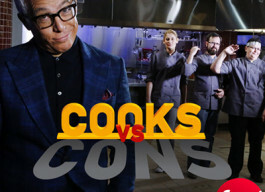 Have there been any news on whether it has been renewed or cancelled? How about the official announcements from the Fox channel’s administration on the show’s fate? The country’s most loved singing competition is being aired on the Fox TV channel. Simon Fuller, who became famous for other super hits like Idols and So You Think You Can Dance, is the creator of American Idol. The first episode of the show was out on Fox in June 2002, a pretty long time ago for a show. The first season was on from June till September, and all the consequent seasons usually start in January and run until May. 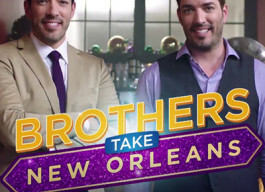 Throughout the show’s history, it has managed to become one of the most-watched entertainment shows on television in the US. 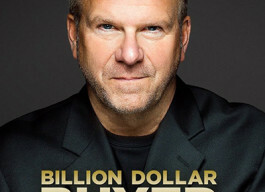 Moreover, American Idol has been no.1 American TV show in terms of ratings for 8 years in a row. Every year, TV viewers can enjoy the fiercest contests between a vast number of competitors, each gifted with a great voice. 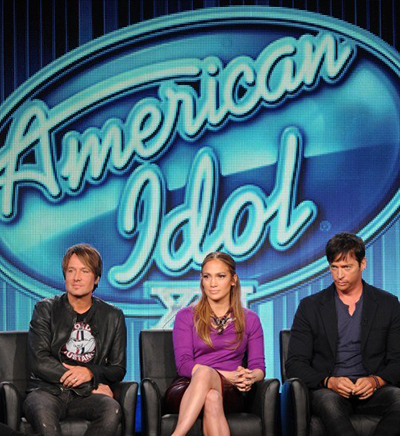 Ryan Seacrest hosts American Idol, and the show’s judges vary from season to season. 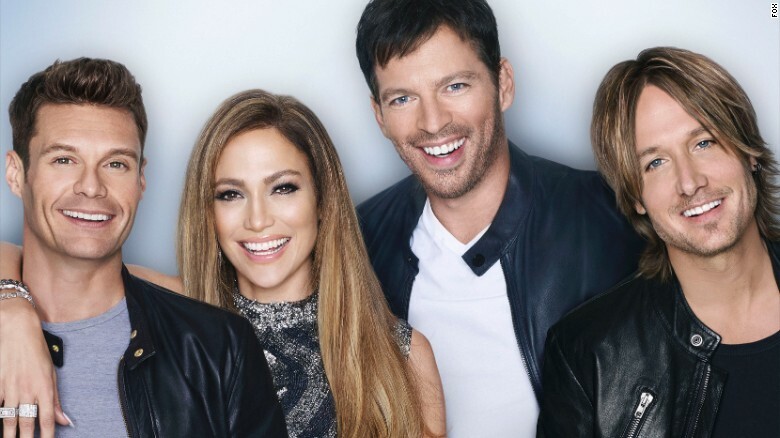 In 2015, Keith Urban, Harry Connick, Jr., and Jennifer Lopez were the judges, each of whom decides the fate of every contestant or a group of contestants who perform during the show’s initial stage. After that, the public vote is the main instrument for sorting out the winner among 24 to 36 singers. The finalist gets a manager and a recording contract. 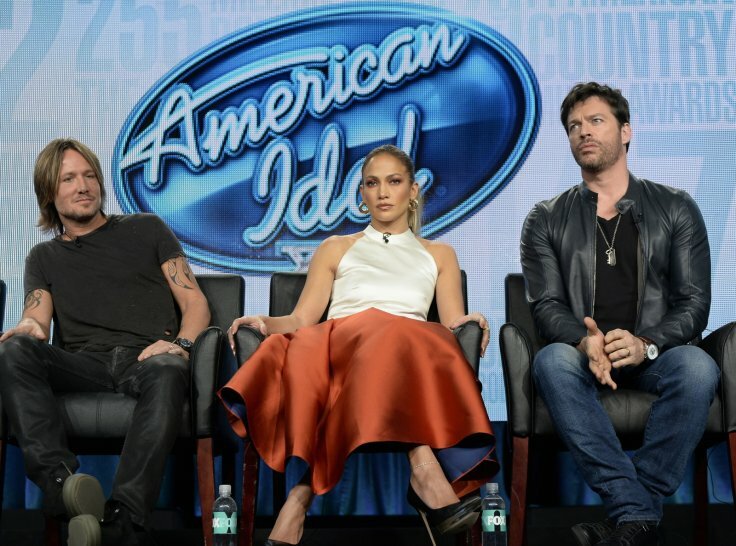 The latest season of American Idol was out on 7th January, 2015, and was received as positively as always. 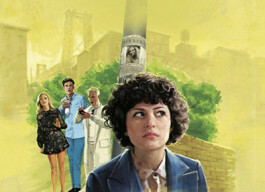 The first episode had 25% less viewers than before; nevertheless, the show will continue to conquer hearts of the audiences in 2016, as it has been announced by the Fox administration this May. Stay tuned for more news to come. 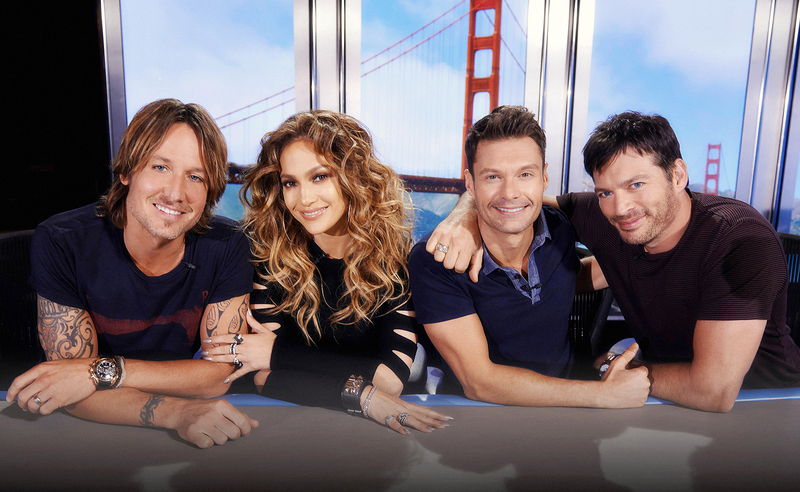 Are you waiting for American Idol: season 15? What do you think about the previous season?